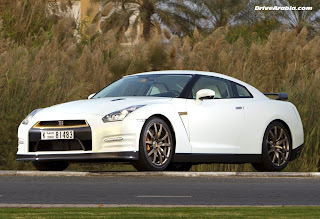 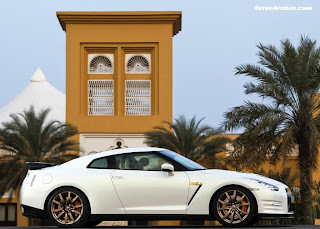 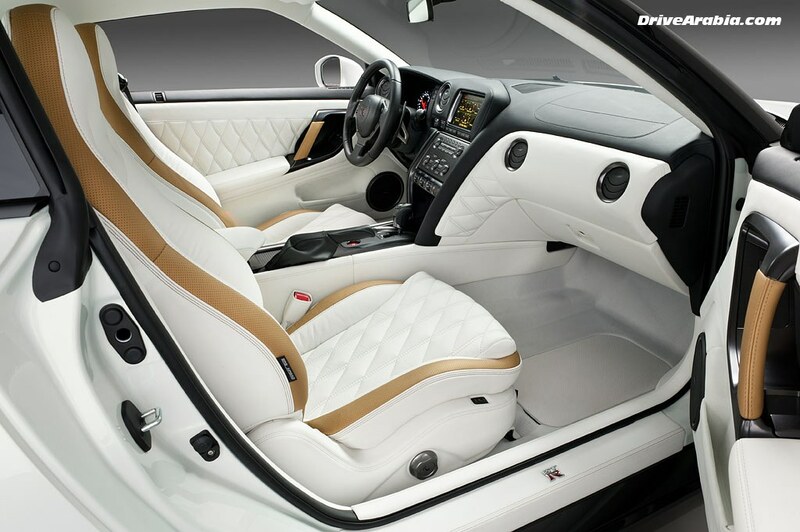 Nissan has a special program for Nissan GT-R sales in the middle east called the VVIP program. 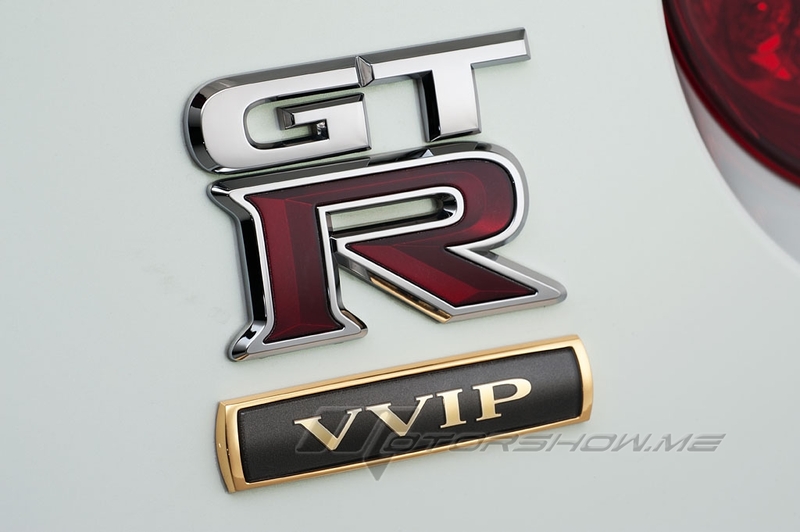 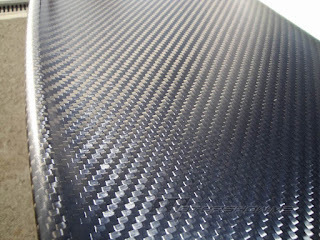 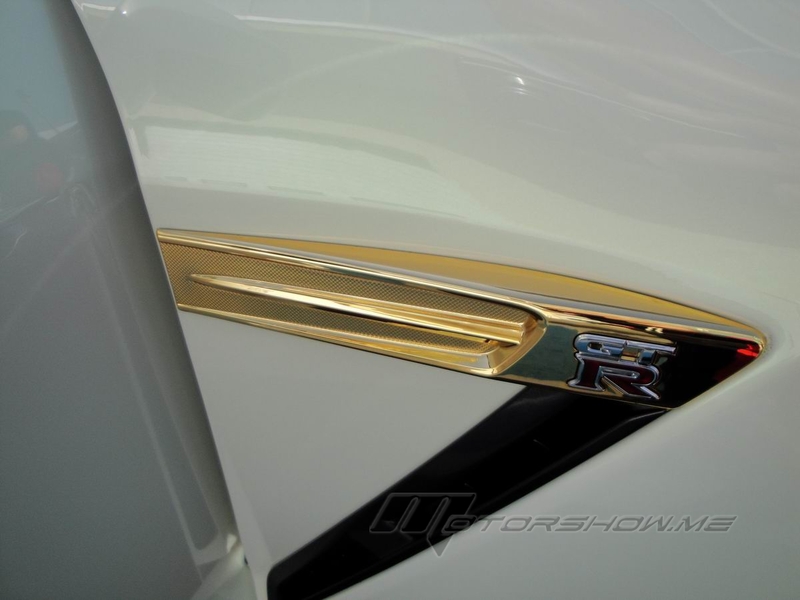 Its so VIP, it has an extra V. For the 2012 minor change, Nissan has made a few extra visual changes to the DBA-R35. 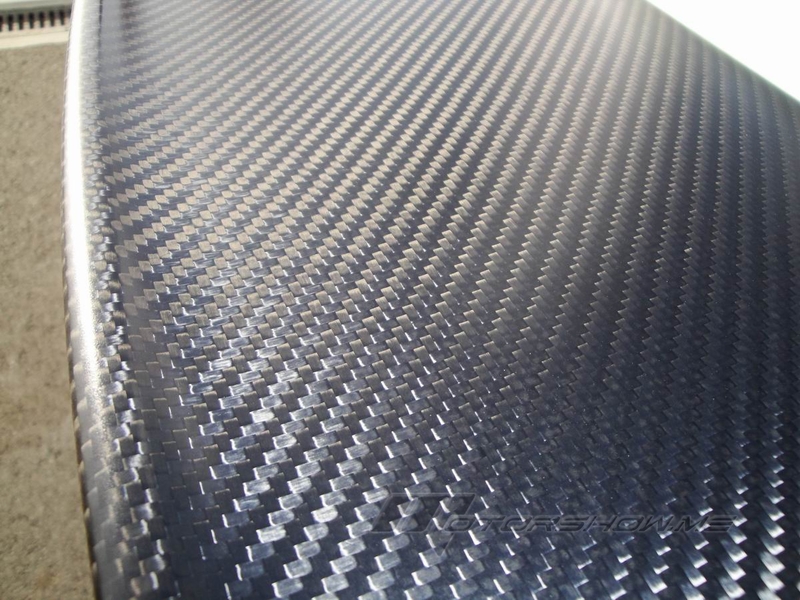 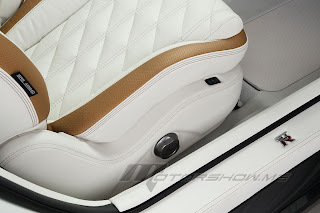 The VVIP cars have a bit of EGOIST, and a few unique features for the VVIP.